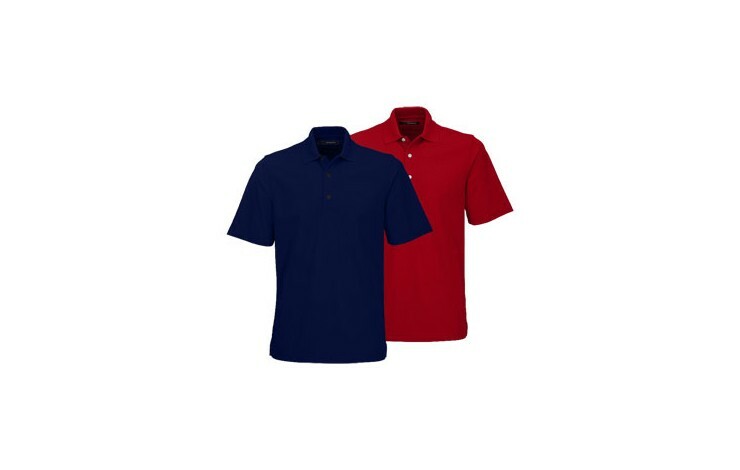 Our custom branded Greg Norman Core Performance Polo Shirt is made from an Easy Care hardwearing, durable fabric for long lasting looks and great performance. Knit collar with comfort design great for corporate days on the Golf course! 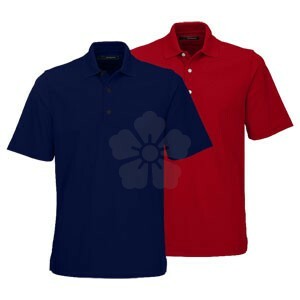 Made from 100% microfibre polyester, allowing the wearer to remain cool, dry and comfortable. Also branded with Greg Norman Shark logo to the back neck for great brand association. Embroidered with your design to the left breast in up to 7,000 stitches, as standard, however printing and various other positions are available - POA. Easy Care hardwearing, durable fabric. Moisture wicking keeps wearer cool.